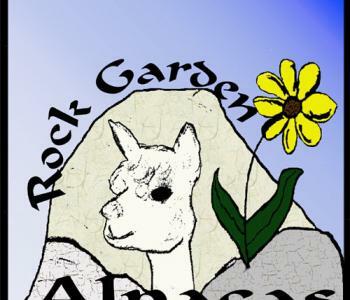 Rock Garden Alpacas was established in 2011 and is a new and exciting adventure for us. 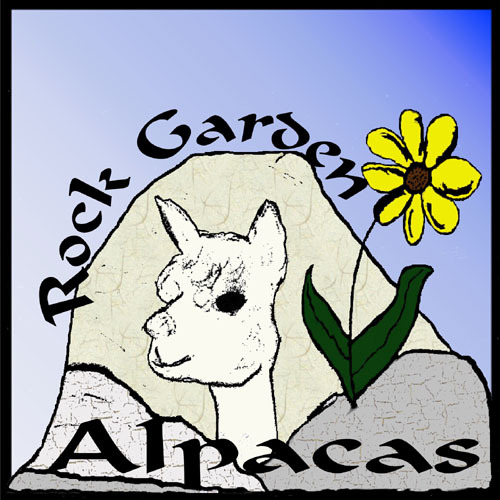 We have full Peruvian, Full Accoyo and Perucoyo Huacaya Alpacas and are currently establishing our herd. We sell fiber and fiber products from our herd. Our store will continue to grow as our herd does. We currently have roving that was sorted, washed, picked, carded and then processed. All our roving comes from Prime Blanket Fleece and is luxuriously soft and strong. Last Update: November 19th 2013.